Our most popular indoor portable shower stall is the 'Standard Model' which is 36" wide by 36" deep, and stands 48" tall. This temporary shower stall offers a complete set up for barrier free bathing and is specially designed to make caregiver assistance easy. Remodeling a home for wheelchair accessibility isn’t always affordable or possible due to time constraints or home designs. 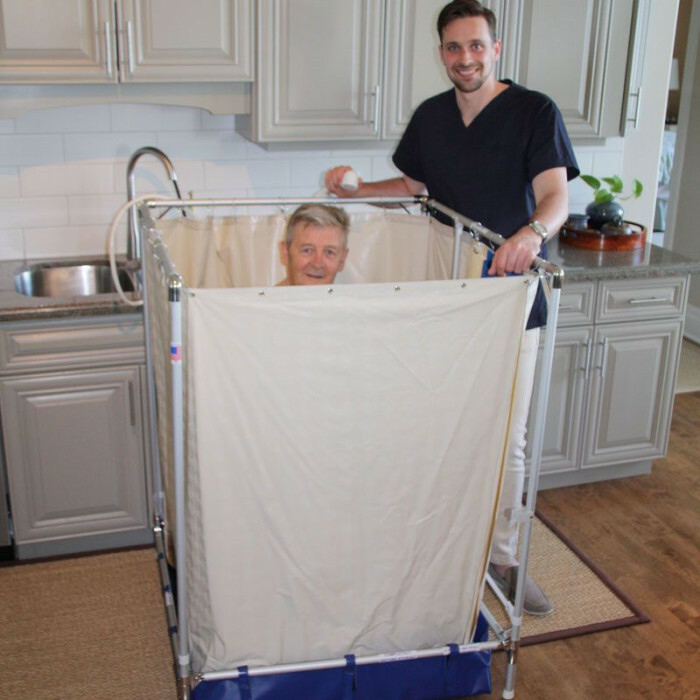 The portable indoor shower stall provides a dignified bathing option for wheelchair users, without any home construction. 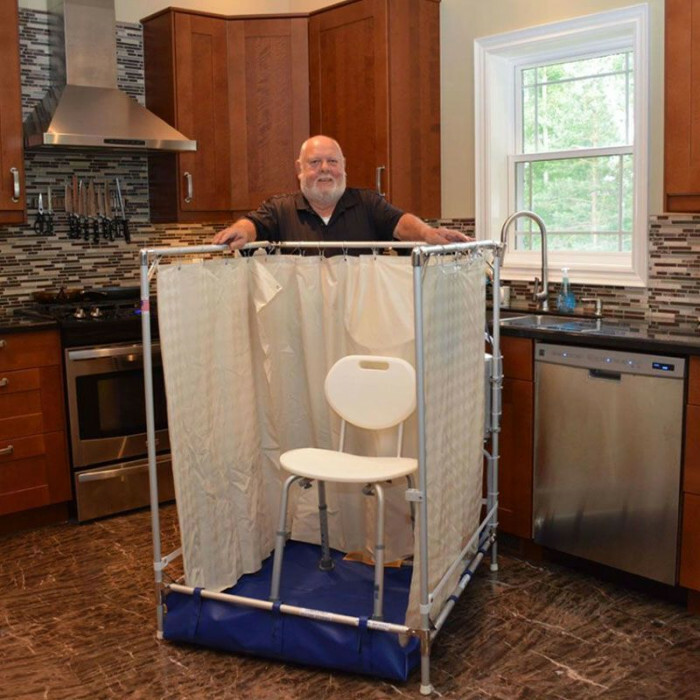 The temporary shower stall can be set up in just a few minutes, no tools are required. It folds flat to less than 8 inches for convenient storage. Attach this shower to any standard sink faucet, and the pump will drain the water away and down the same sink. The indoor portable shower comes with 10-12 feet of hose so you can conveniently set up anywhere in the home that is within reach of a working faucet (longer hoses are available). 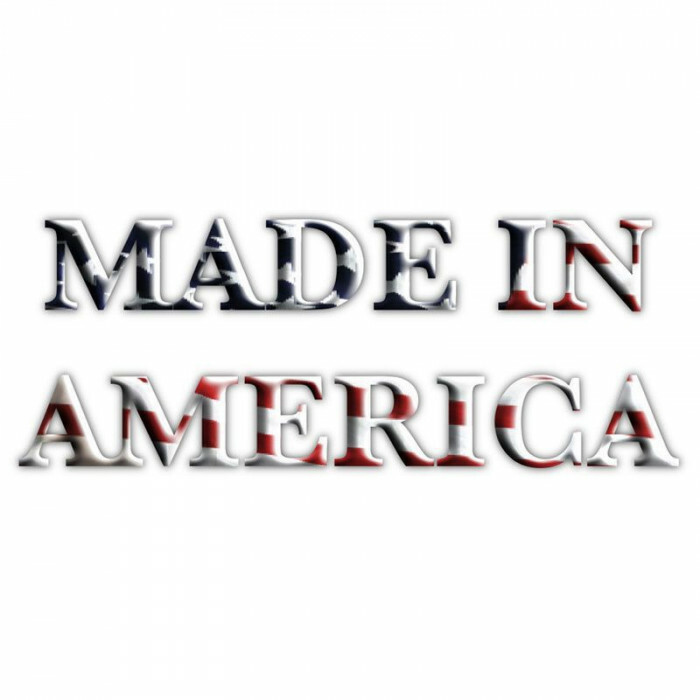 While primarily intended for use at home, our APPS2000 portable shower enclosures are also the perfect travel shower. It weighs less than 30 pounds and can be easily transported in a vehicle, which makes it a great option when traveling. To make transport and storage even easier, a hard-sided travel case is available (for this model only). The travel case has casters so it will roll easily, and comes with two different handle arrangements. This particular unit is recommended for users up to 230 lbs.